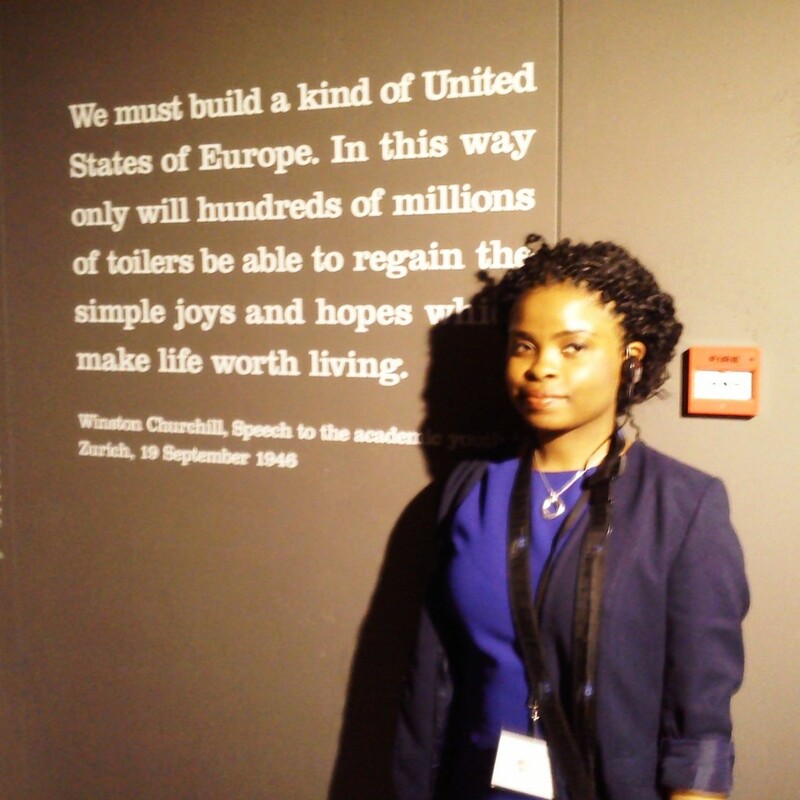 Pelagia Nyamayaro is studying international politics at Brunel University. Falling into easy friendships is not something people expect to do; however, that is what happened on my trip to Brussels with African & Caribbean Diversity from 18th -19th February 2014. Making new friends was the easy part; the hardest was finding a semblance of patience in the face of some challenging characters with alternate views on how the world works. It was, however, a great opportunity to stimulate a healthy debate that lasted well into the night and left many of us considering where our place in Europe was or could be. I learnt that we as young people are incredibly privilege to be who and where we are. Despite the various challenges we face, from the seen and the unseen, we have tools that older generations may not have had to shape and define the type of world we want to live in, and pass on that world to the next generation. The ideals of the European Union stand to give us a chance at experiencing more than a lifetime of unity and solidarity in Europe and the absence of war. That chance is an extraordinary amount of hope past generations would have thought were out of reach. The challenge of experiencing alien culinary specialities was an interesting way of forever remembering Brussels—-hamburgers without a bun! It would have never have occurred to me that mincemeat could be eaten raw, but also that, like many things in the heart of the European Union, is possible. If there is anything to be said about my journey with ACD, is would be that many more young people across Europe need to experience these life lessons. Young people can only know better when they can study, and experience, and understand the world they live in.